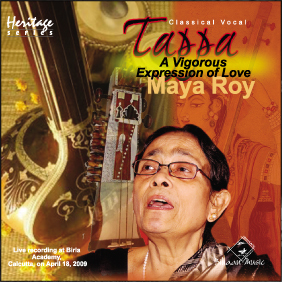 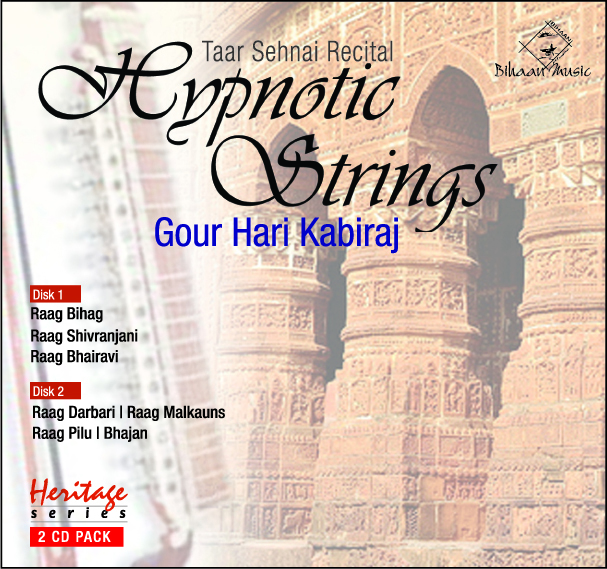 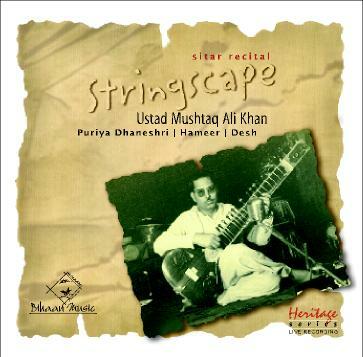 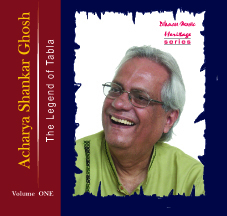 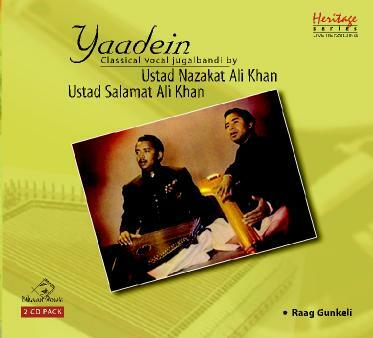 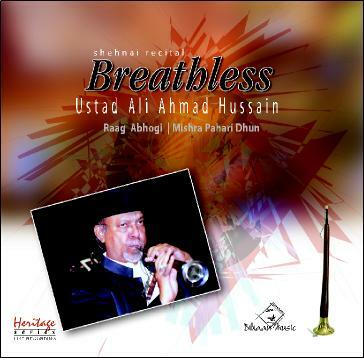 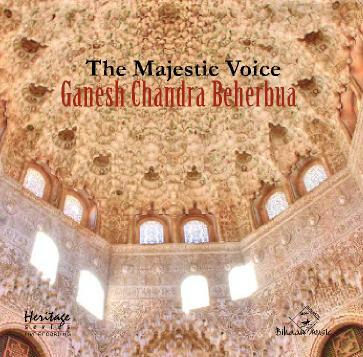 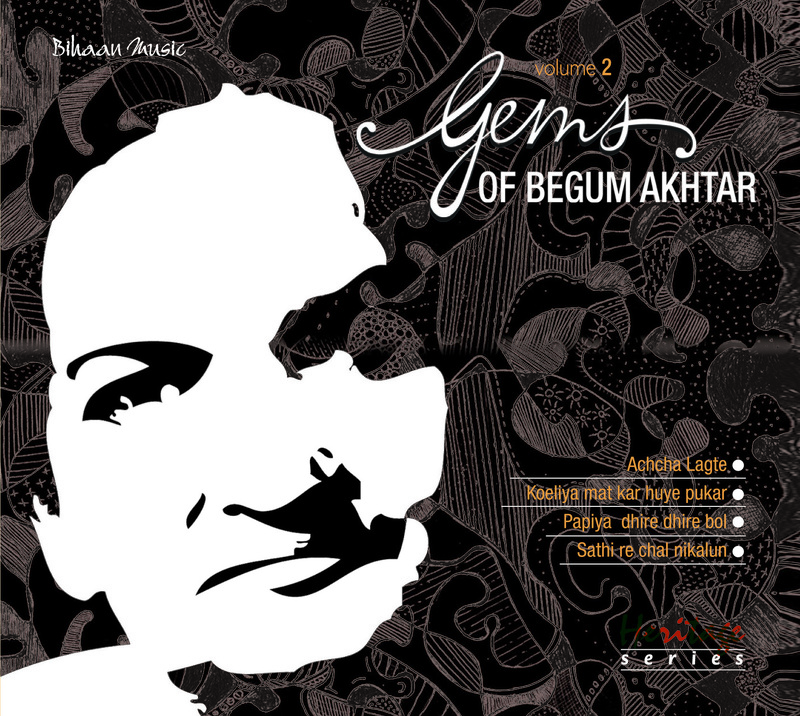 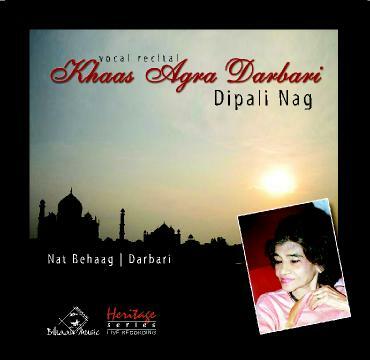 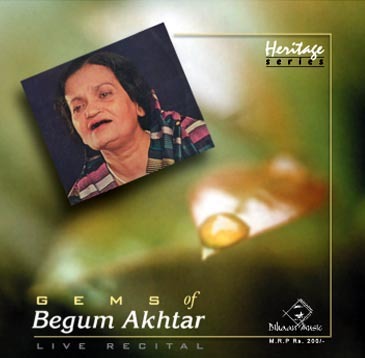 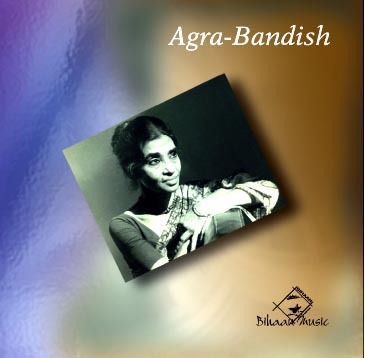 In the album Maestro of Agra Tehzeeb -e- Mosiqui, Ustad Fayyaz Khan, one of the greatest Maestros of Agra Gharana renders vocal recitals based on Raag Marwa and Sur Malhar. 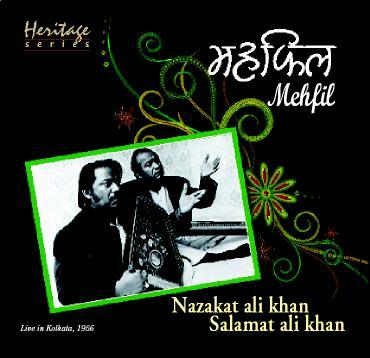 Ustad Fayyaz Khan is still remembered as the ‘Mehfil ka Badshah’ by those who have been fortunate enough to hear him live, as well as those who have at least heard his recordings. 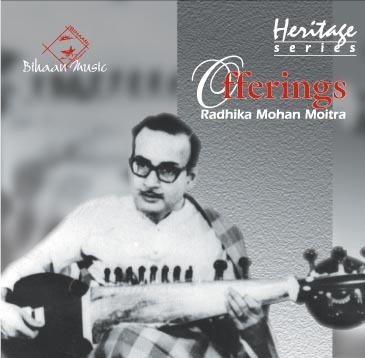 On the dais he was the symbol of a dignified personality, always clad in a silk sherwani, his chest blazing with rows of sparkling gold medals and chains, and complete with an immaculate pugree. 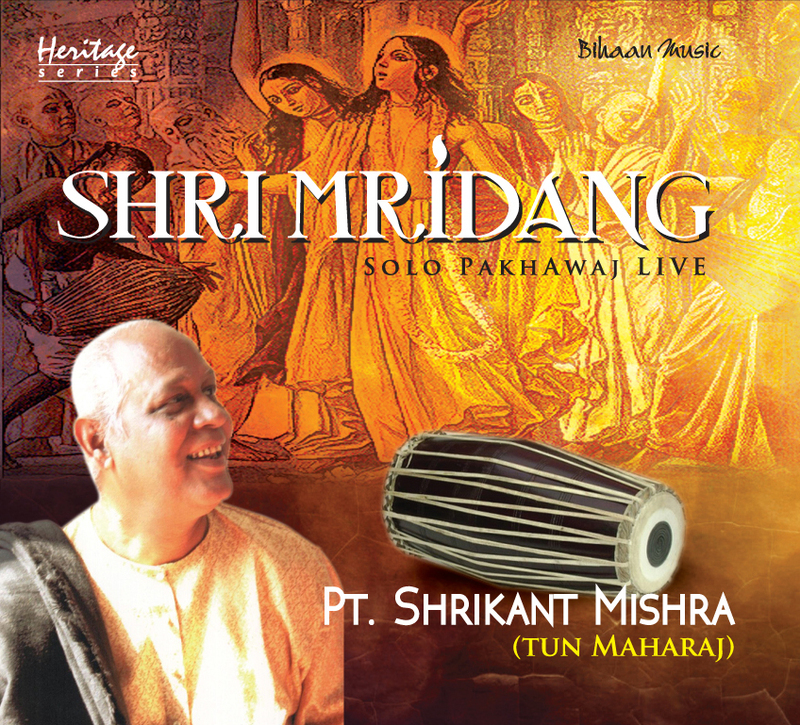 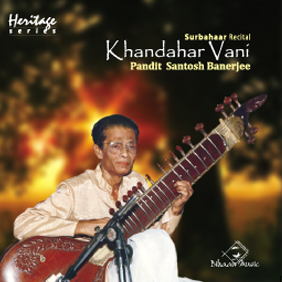 Flanked by his disciples on both sides, together with the sarangi and tabla players, he sang with a deep, masculine, jawaridar voice, all in keeping with his grand stage presence. 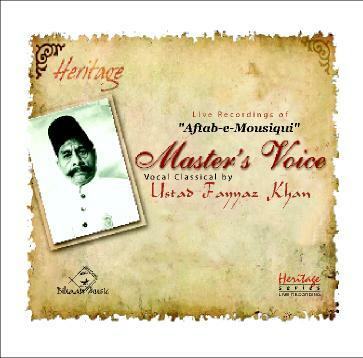 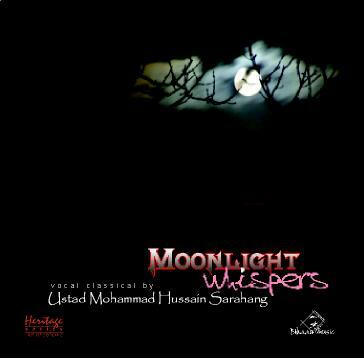 Among the many titles and awards that he received, just the Aftab-e-Mausiqi alone testifies to the musical phenomenon that he was, and the magical and musical spell he cast over his audience whenever he performed. 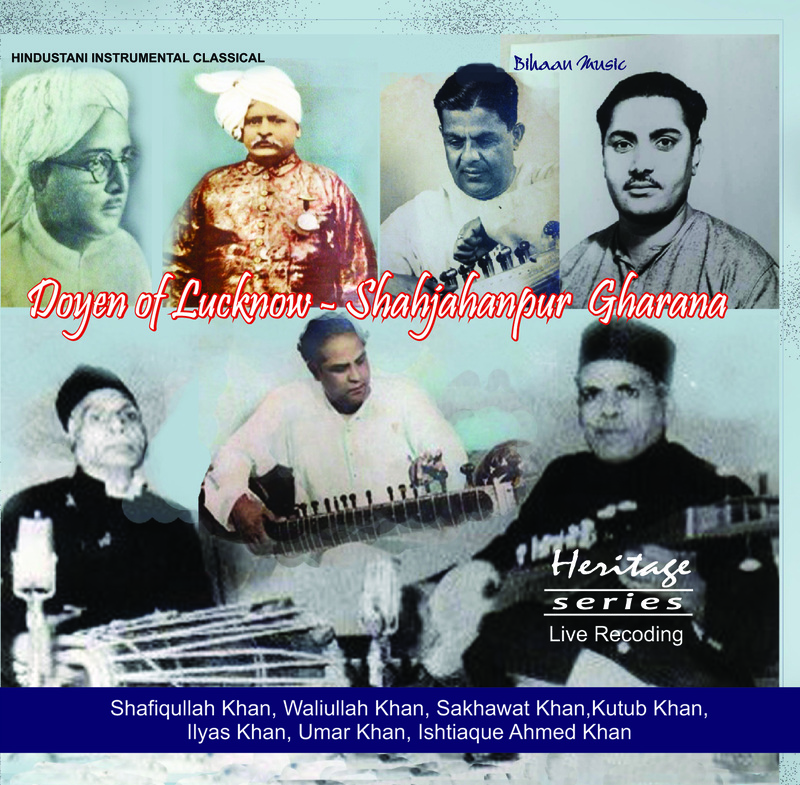 Fayyaz Khan was born in 1886 at Sikandra in Agra. 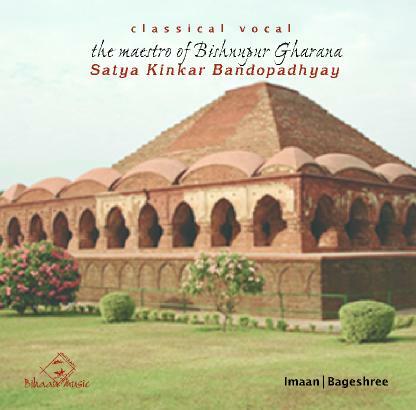 He belonged to a family of great musicians, going back to Haji Sujaan Khan in the court of Emperor Akbar. 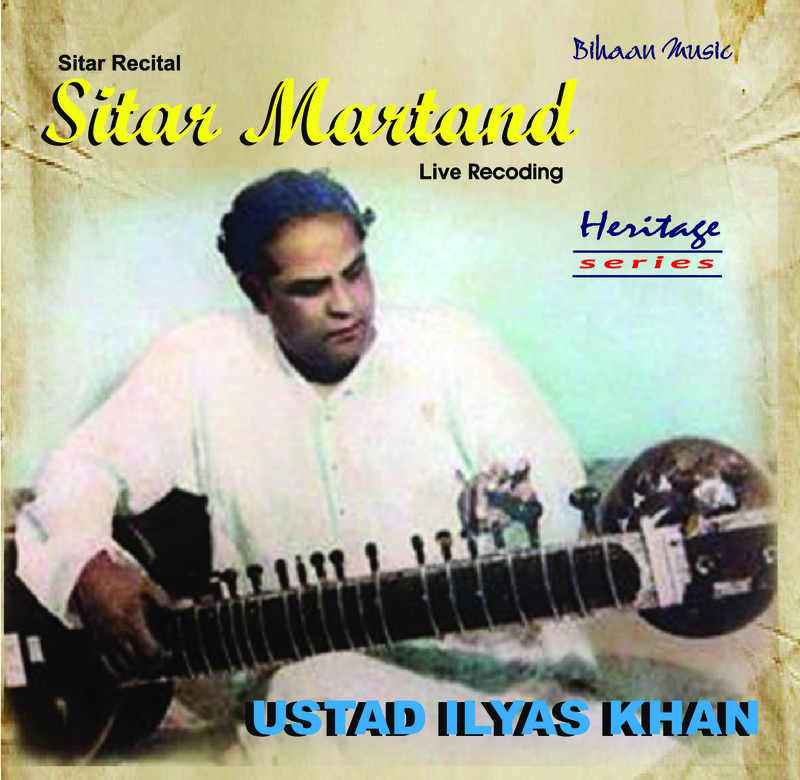 He was groomed mainly by his grandfather, Ghulam Abbas Khan, and granduncle, Kallan Khan. 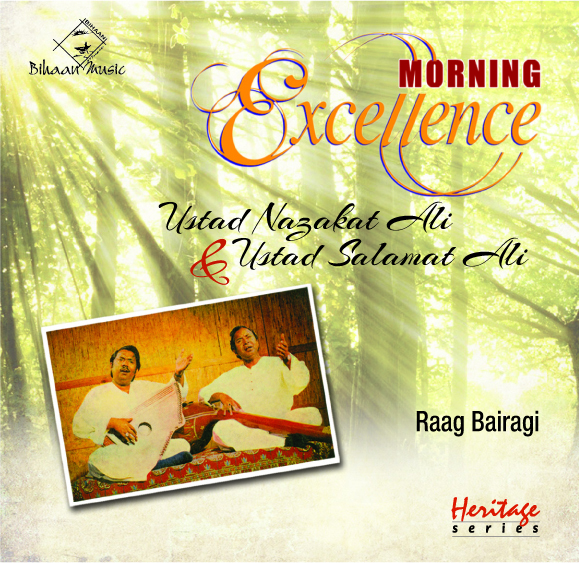 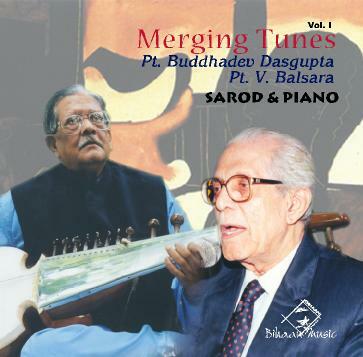 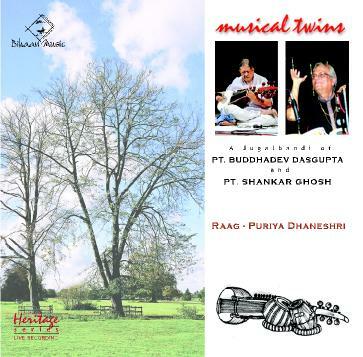 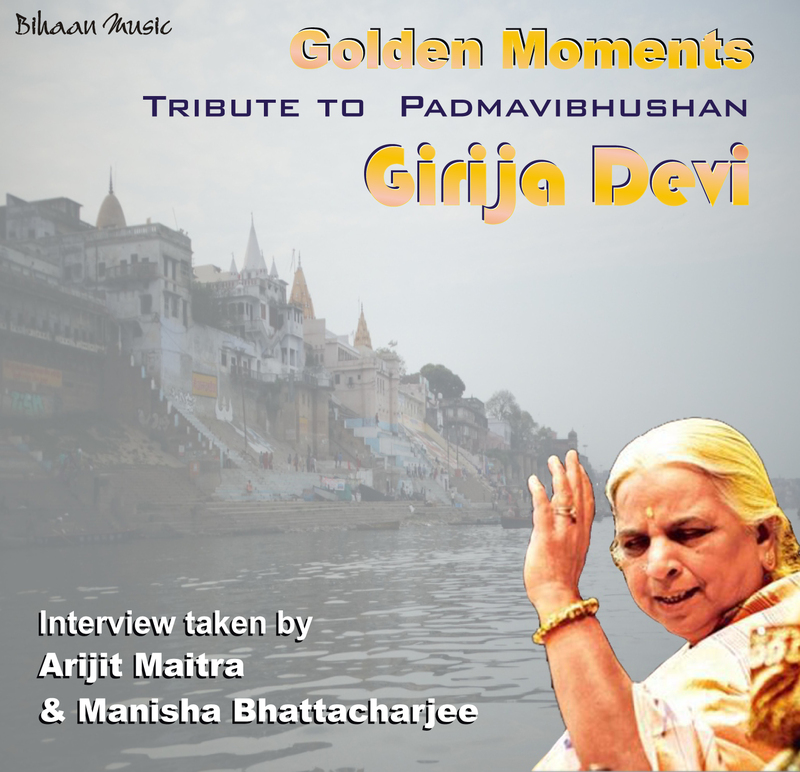 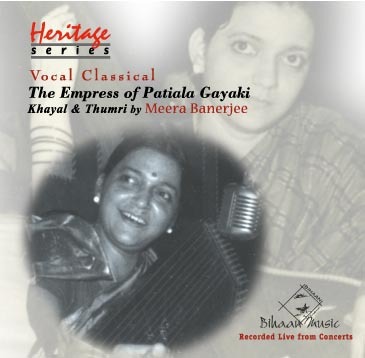 Both were very eminent singers of the Agra gharana. 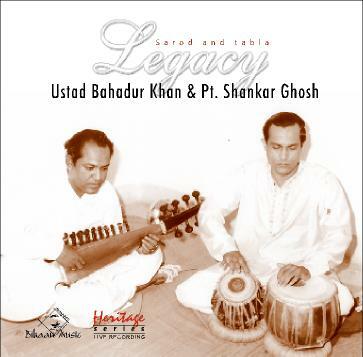 In his formative years, Faiyaz Khan was also deeply influenced by Zohra Bai and other contemporary ustads. 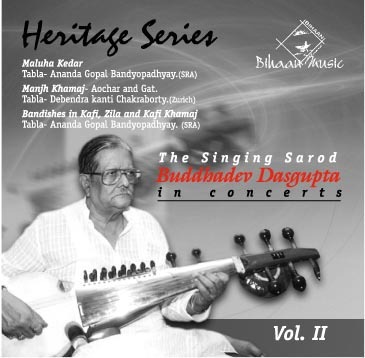 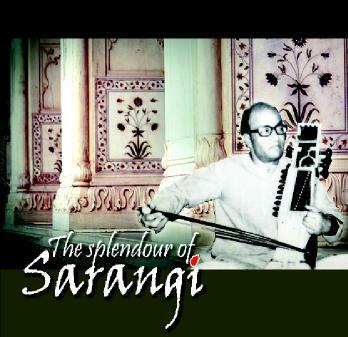 Later he became the son-in-law of the great musician and composer ‘Daraspiya’ Ustad Mehboob Khan. 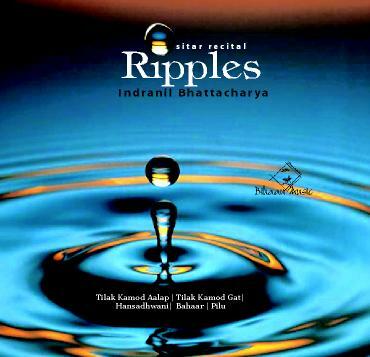 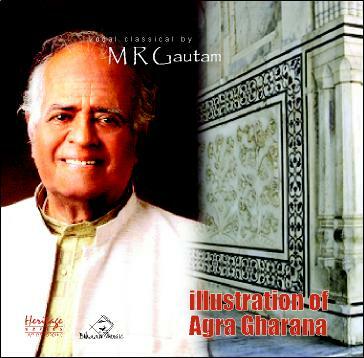 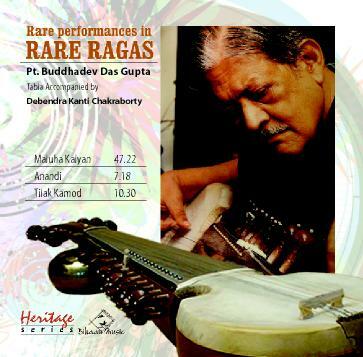 Faiyaz Khan blended the styles of his different gurus giving the Agra gayaki a new direction. 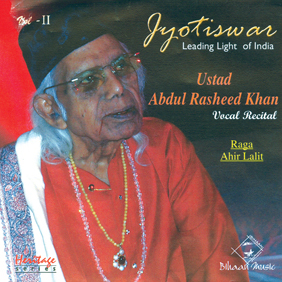 He also included many thumris, dadras, ghazals and qawalis in his repertoire. 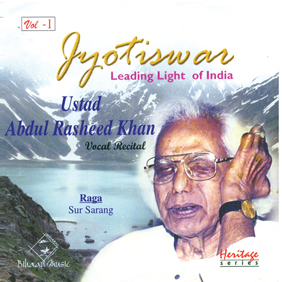 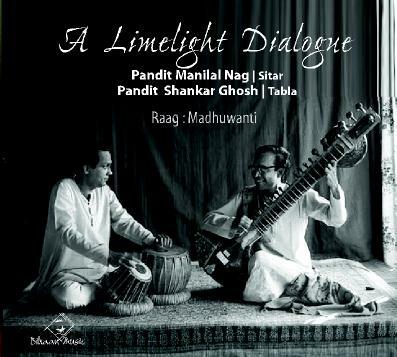 Ustad Fayyaz Khan would render a full scale ‘Nom-Tom’ alap and follow it up with khayal compositions, thus blending dhrupad and khayal and giving his gayaki more flexibility. 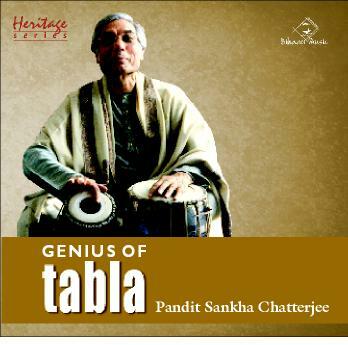 His bol-banawo, bant, layakari, and his inimitable style of reaching the sam are unmatched even today. 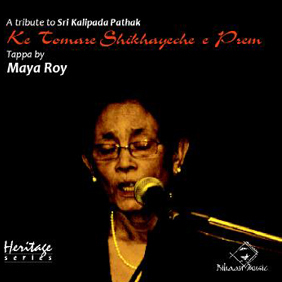 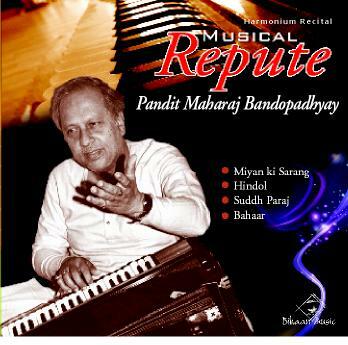 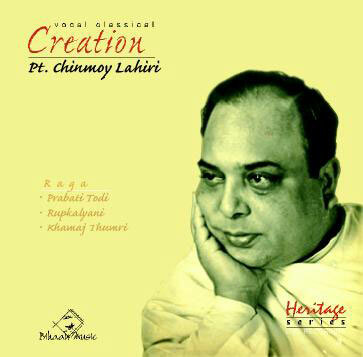 He was a great composer himself, his pen name being Prempiya’. 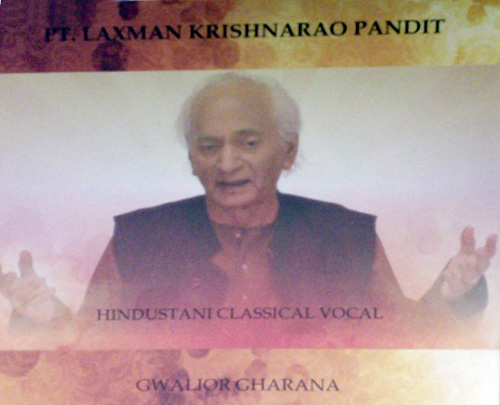 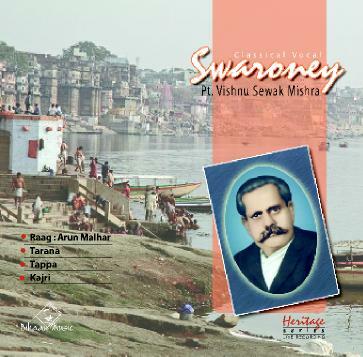 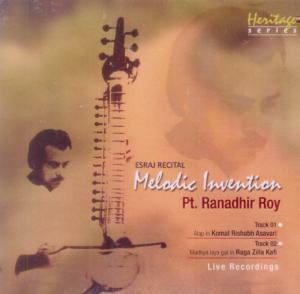 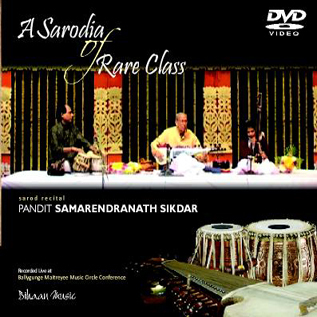 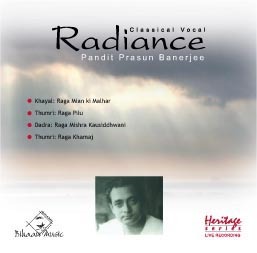 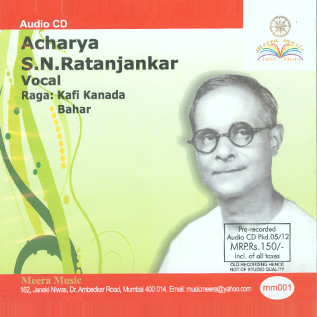 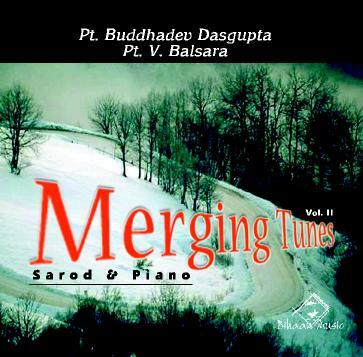 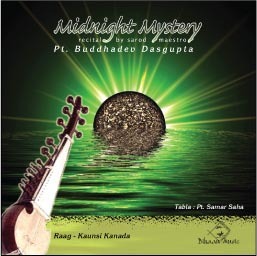 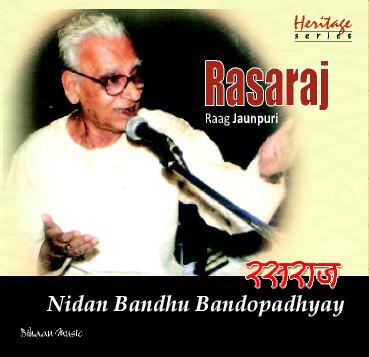 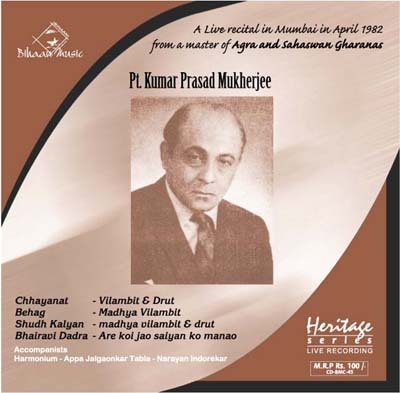 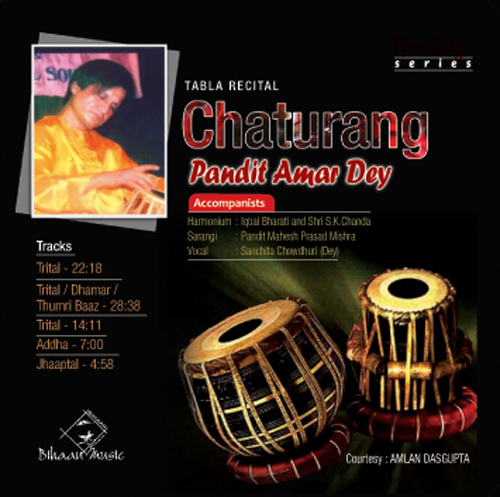 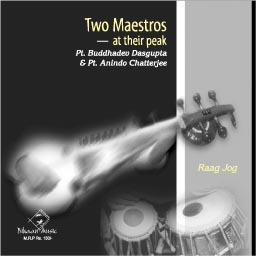 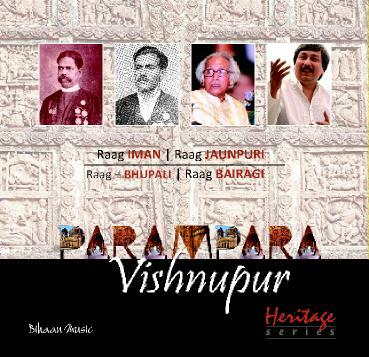 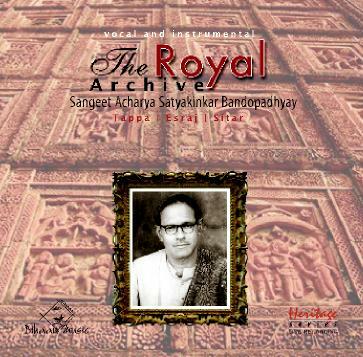 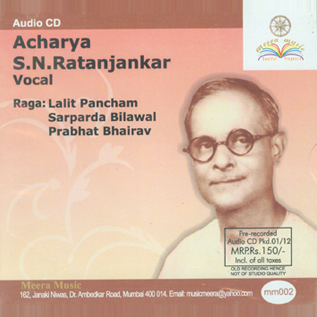 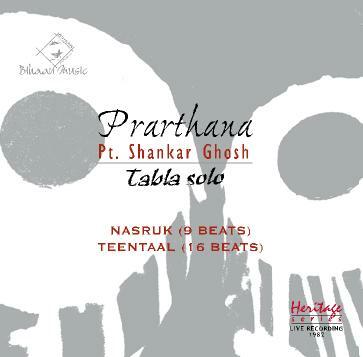 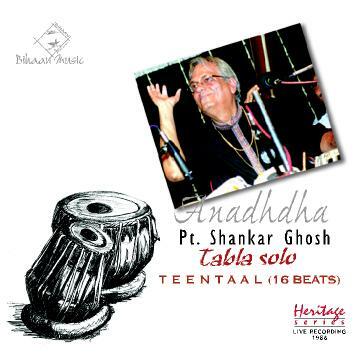 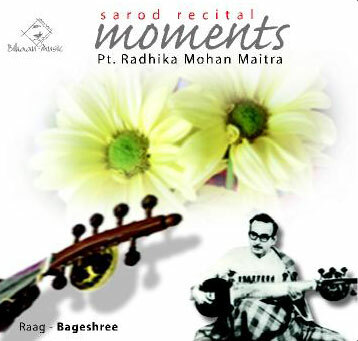 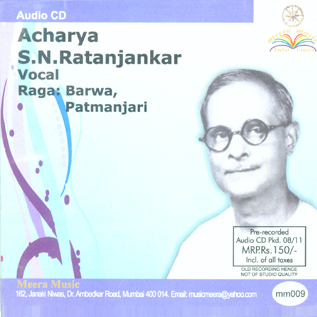 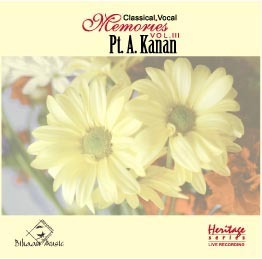 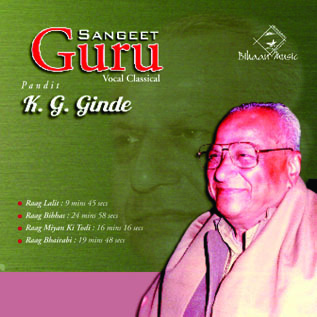 His compositions in raga Jaijaiwanti, Jog etc. 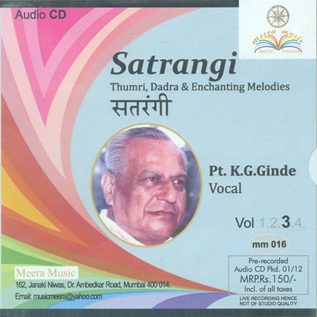 are treasured by Agra singers to this day. 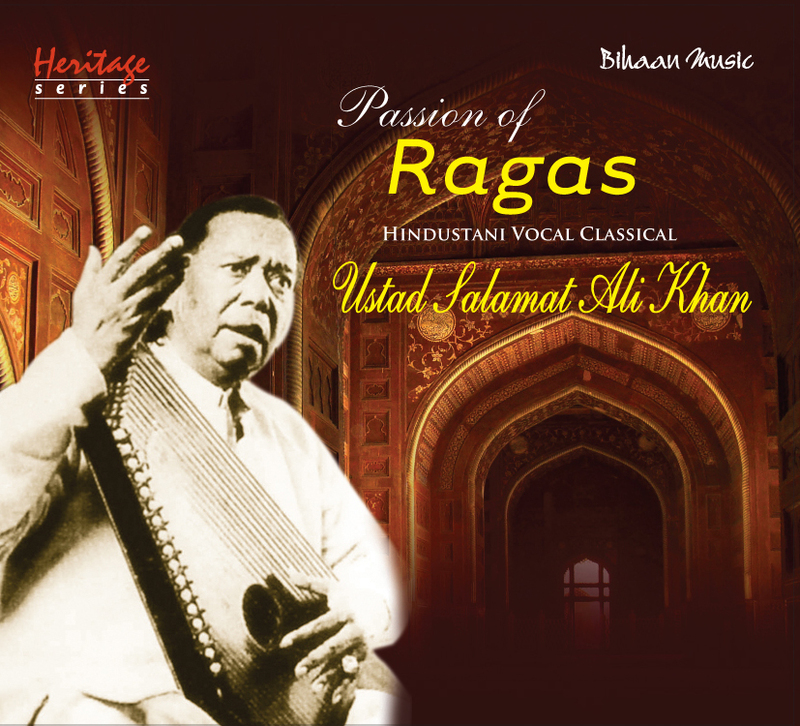 In fact, Faiyaz Khan’s Agra gayaki became so famous that most of his students and followers would actually copy him to the very last detail, imitating even his voice. 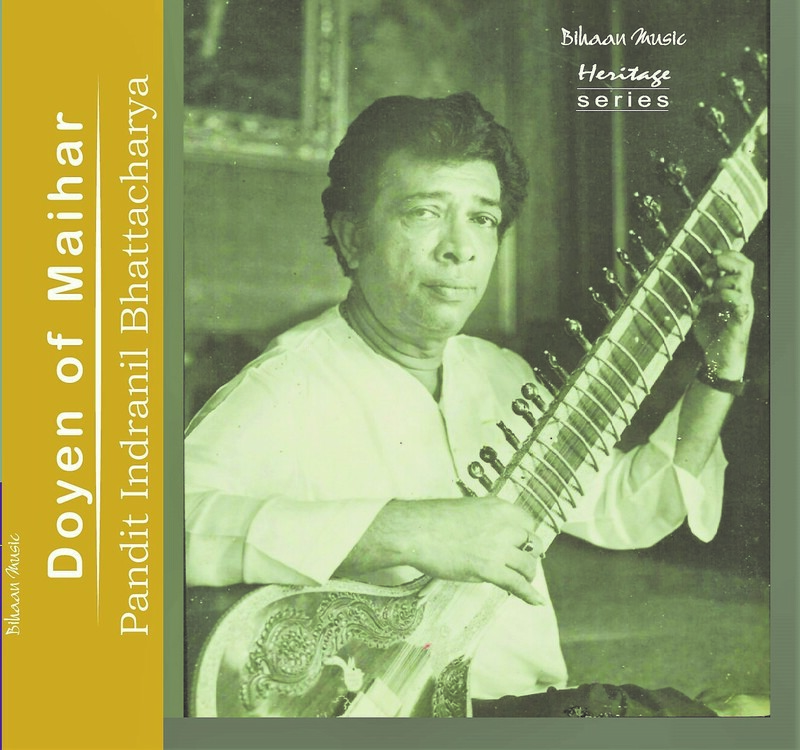 Fayyaz Khan was a reformist among traditionalists and a traditionalist among reformists, and his gayaki is still an example of the evolution of Hindustani classical music from dhrupad to khayal, thumri, dadra and ghazal. 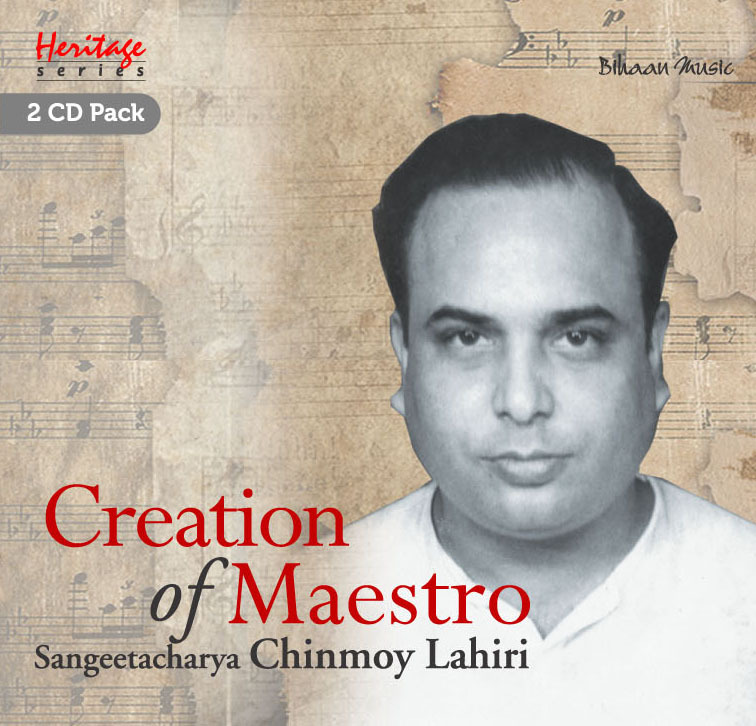 He was an architect in music with the feeling of a poet. 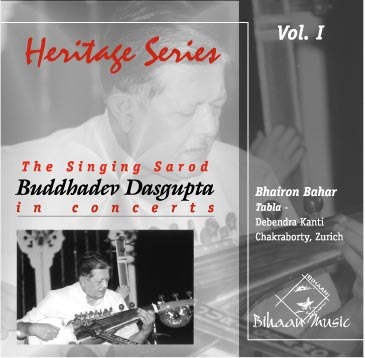 He was appointed court singer at Baroda in 1912. 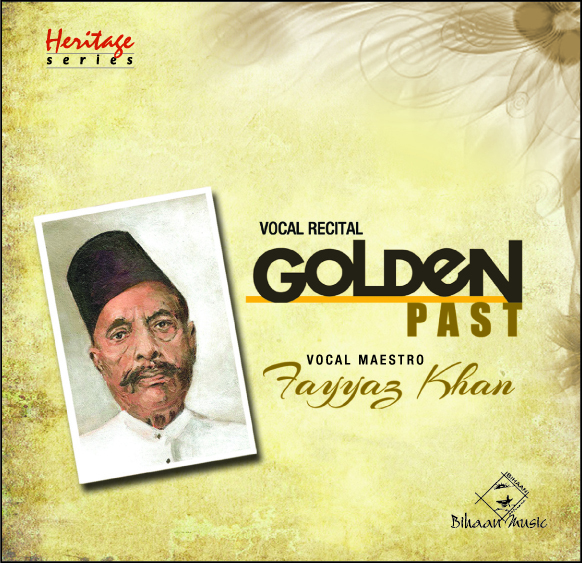 However, Fayyaz Khan also performed in various other darbars, festivals and conferences. 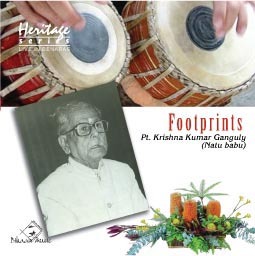 He taught many students like Ata Hussain Khan (his brother-in-law), Latafat Hussain Khan, K. L. Saigal, Dipali Nag, Dilip Chandra Vedi, D. T. Joshi, S. N. Ratanjhankar, Swami Ballabhdas, Ramrao Naik, R. N. Chatterjee and Sharafat Hussain Khan among others. 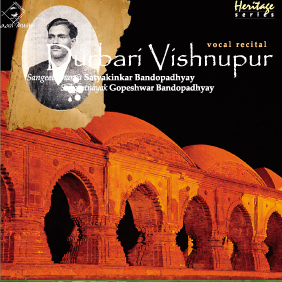 In his last years, he suffered from tuberculosis. 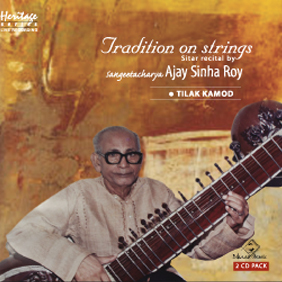 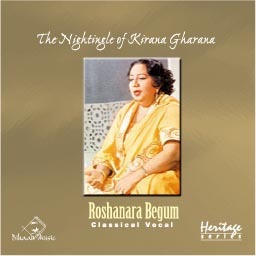 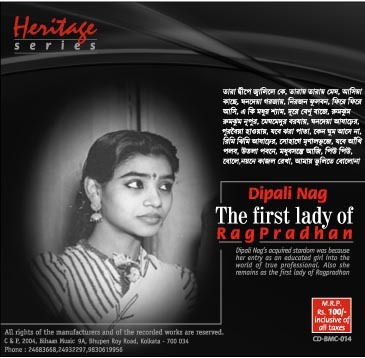 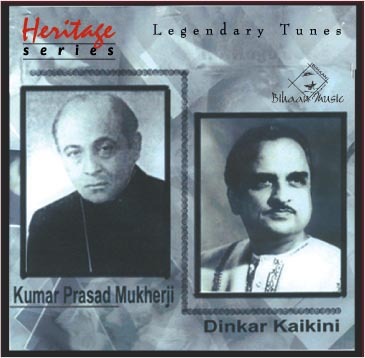 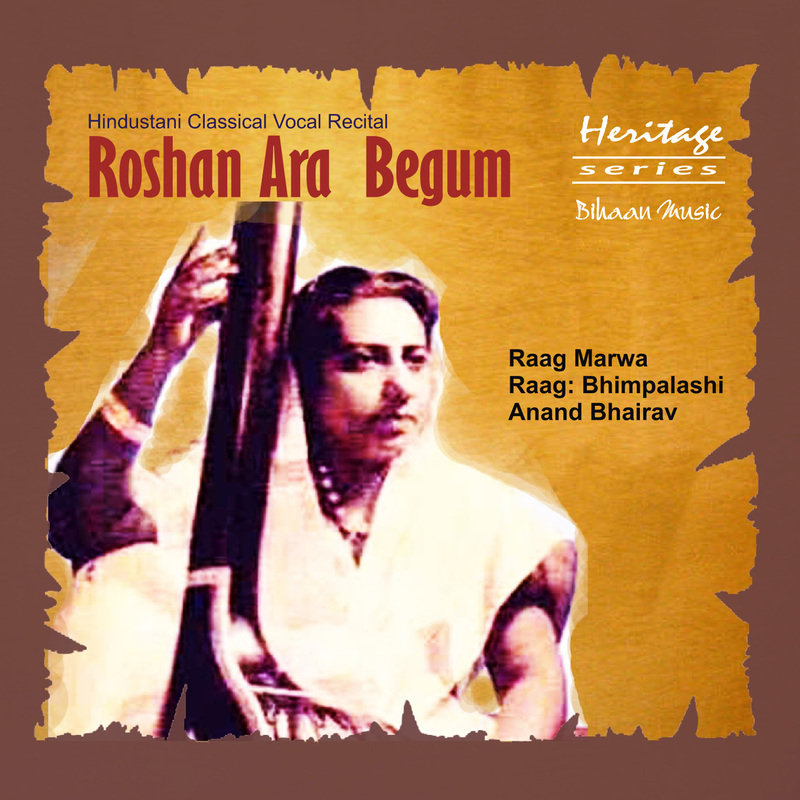 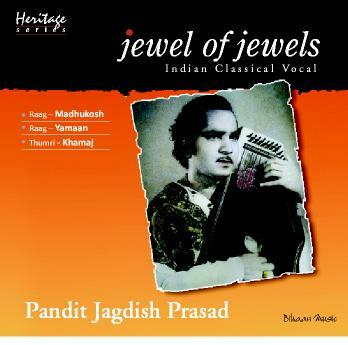 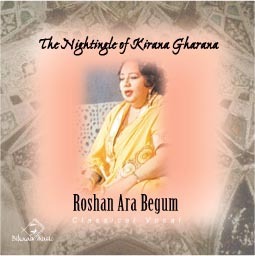 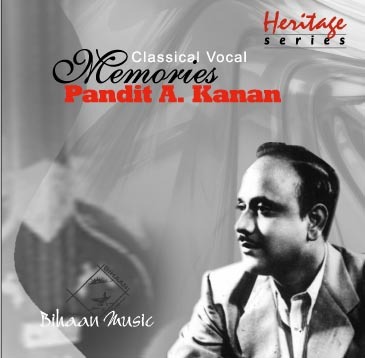 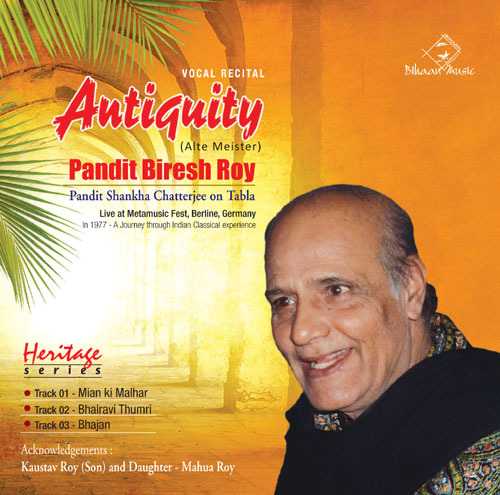 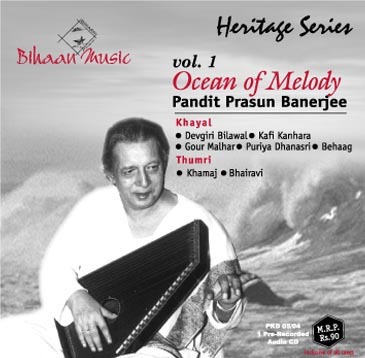 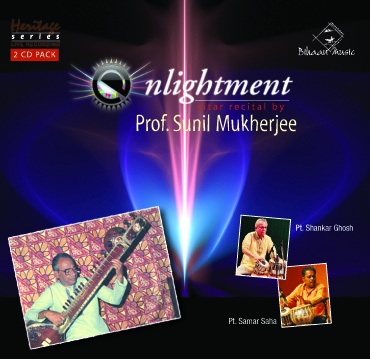 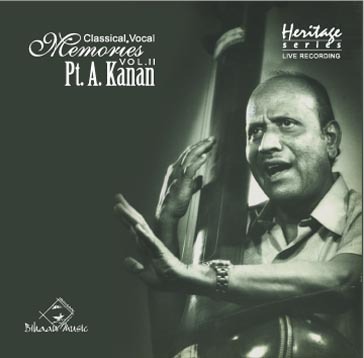 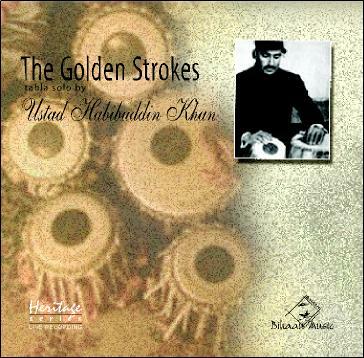 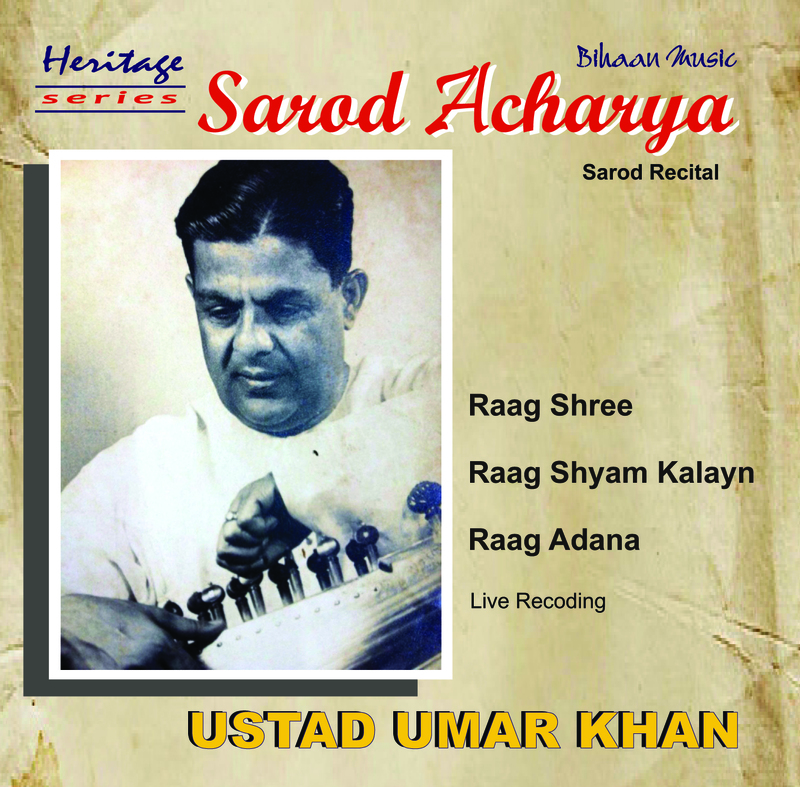 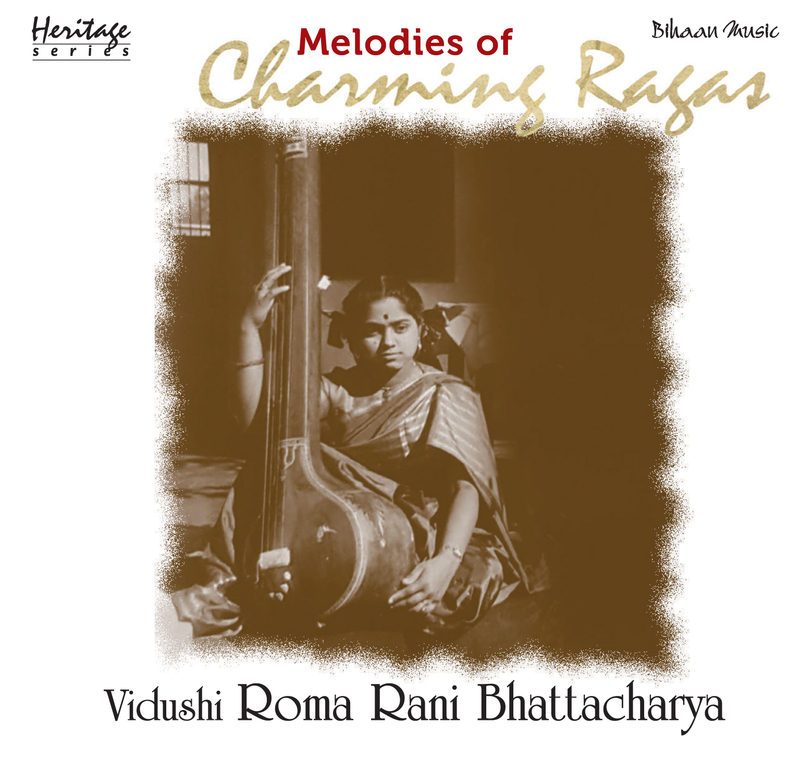 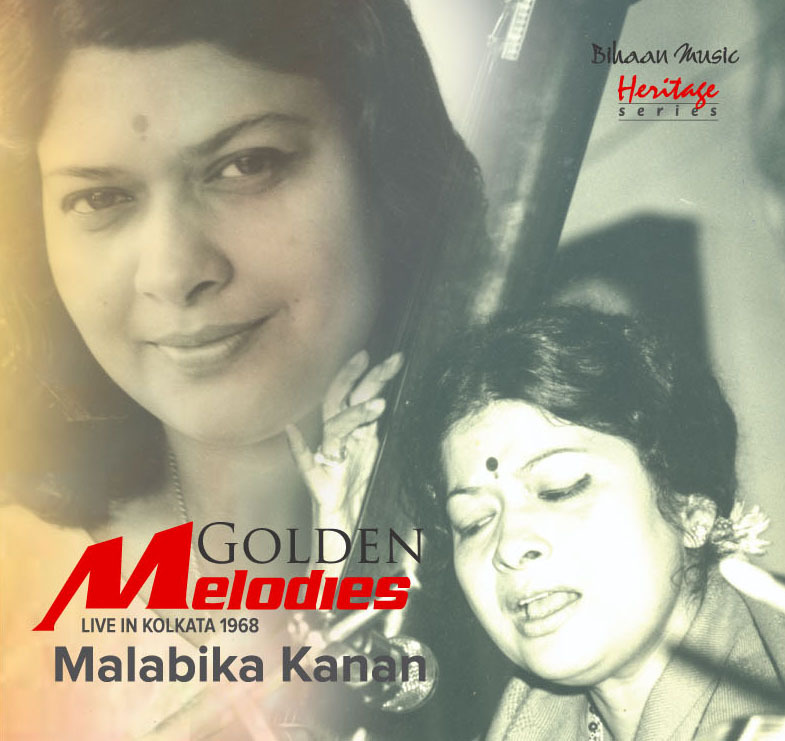 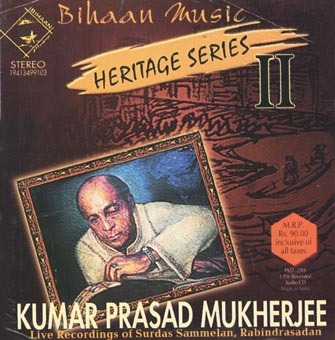 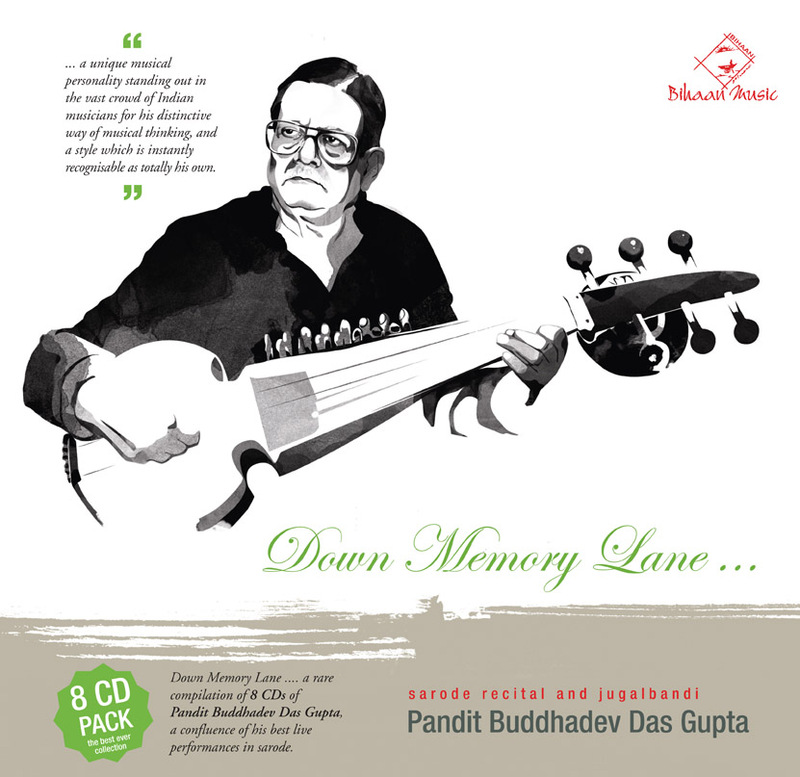 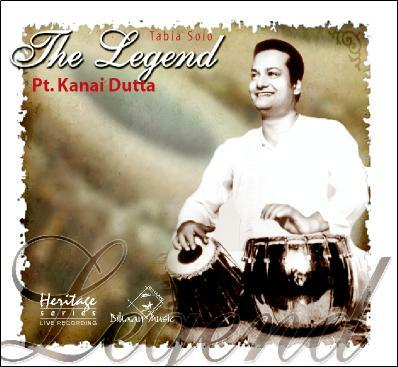 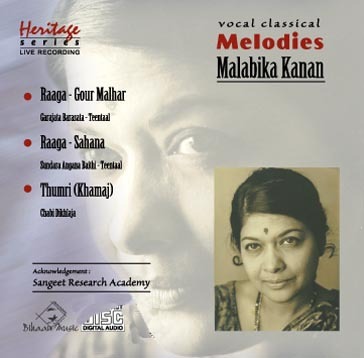 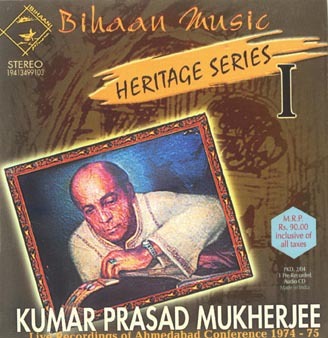 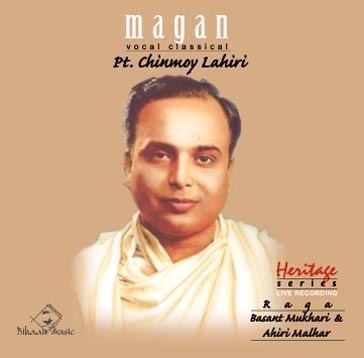 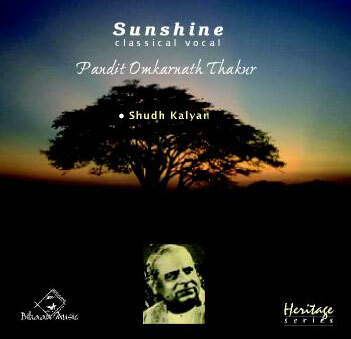 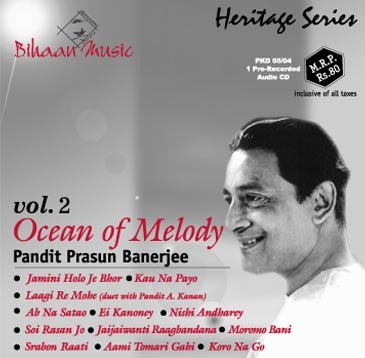 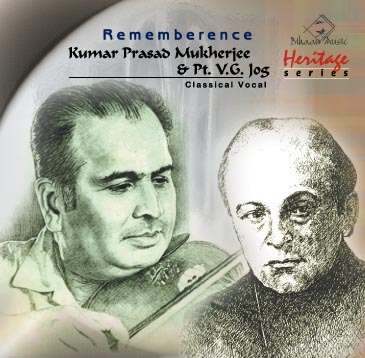 His demise, in November 1950, marked the end of a great era in Hindustani Classical Music.